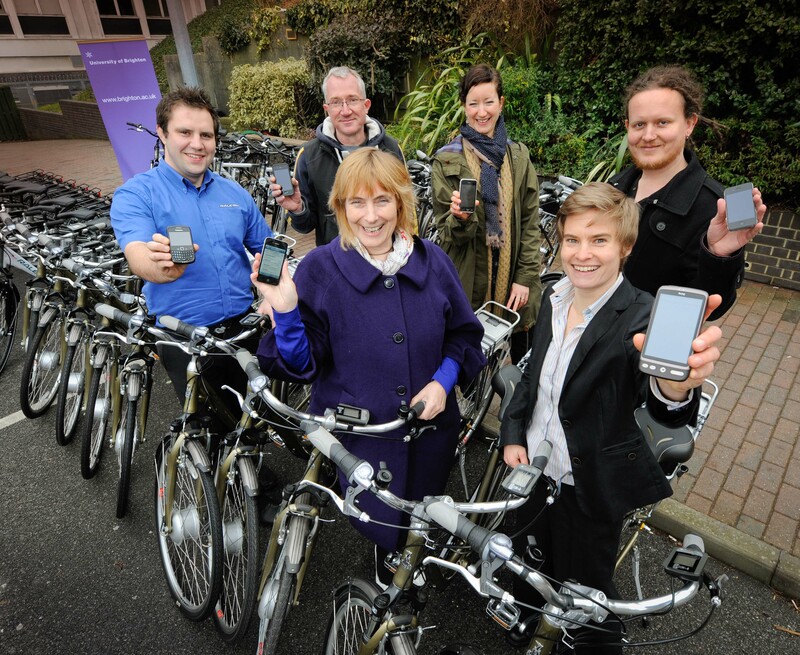 In September 2014 the handover of the Bikehanger to the local residents association was reported in the following places: Brighton and Hove News and University of Brighton News and Events. In December 2013, a short article about the Smart e-bikes project was published in Bike Biz, Issue 95. The article is on page 45. The Smart e-bikes project was featured in the Issue One of ecyclist: power 2 pedal, the new magazine published by e-cyclist Limited in early November 2013. To read the article, go to page 29. On 7th September 2013, the Smart e-bikes project was mentioned on the Ditchling Rise Area Residents Association’s website in relation to the new Bikehanger which the project funded. The Smart e-bikes Project was referenced in The Sound of Cycling, an article by Dr Frauke Behrendt on pages 10 – 13 of the publication “Sound of Cycling – Urban Cycling Cultures”, the concluding product of the Velo-city 2013 Conference, held in Vienna in June. juice.fm radio gave a concise summary of our project on their news bulletins on 16th March 2012. 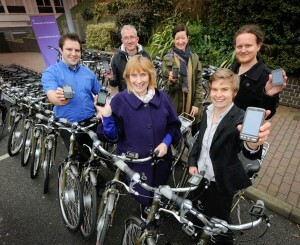 On 15th March 2012, the smart e-bike project featured on BBC Sussex Radio between 6 and 9am, in several short soundbites. Neil Pringle did a short interview with Frauke Behrend and one of his colleagues braved Brighton’s hills on one of our project e-bike live on radio. The smart e-bike research project was featured on the BBC South East News on 13th March 2012. On 12th March 2012, ‘The Argus’, the Brighton and Hove local newspaper, had a feature on our research project. A public event in Preston Park, Brighton took place on 9th March 2013. The project’s first press release was published on the 5th March 2012. The three images below are for press use. For more information and higher resolution images, please contact Rebecca Haroutunian, Communications Manager, University of Brighton, Rebecca.Haroutunian@brighton.ac.uk, 01273 40302. Image 1: Smart e-bike research team and partners at the University of Brighton (clockwise from bottom right) – Frauke Behrendt (Project leader, Senior Lecturer in Media Studies, University of Brighton), Anne Boddington (Dean of the Faculty of Arts), Lloyd Clarkson (Raleigh UK Ltd, Business Development Manager E-bikes), Chris Balchin (Baker St Bikes, Brighton), Abby Hone (Principal Transport Planner, Brighton & Hove City Council), Dr Chris Kiefer (Research Fellow, University of Brighton); Missing: Dr Sally Cairns, Senior Research Fellow, TRL (Transport Research Laboratory) and UCL (University College London), David Raffo, Senior Lecturer in 3-D Design, University of Ulster. 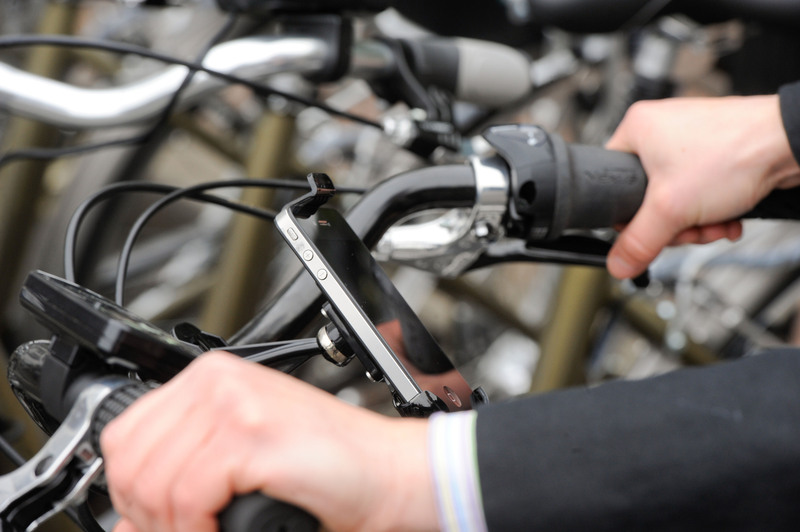 Image 2: E-bike riders participating in the trial will use digital mobile technologies to collect research data, and receive feedback about their rides on smartphones. 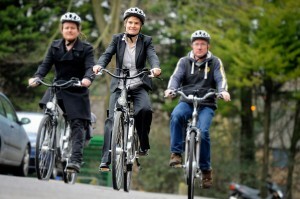 Image 3: Participants will trial electrically-assisted bikes to provide data for sustainable transport and media research.